At Benton Electric Supply we strive to make doing business with us as easy as possible. We provide expert solutions to our commercial and residential customers electrical and lighting needs. Benton Electric Supply has been a staple of the community for almost 50 years and continues to provide the same excellent customer service to this day. Call, click, or come on by and see how we can help you with your next lighting or electrical project. 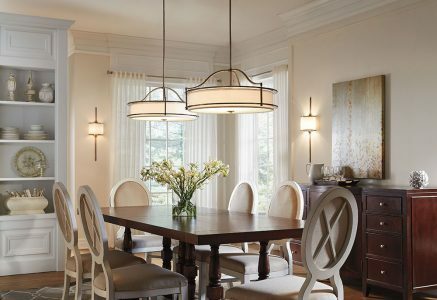 Click HERE to view our lighting products. 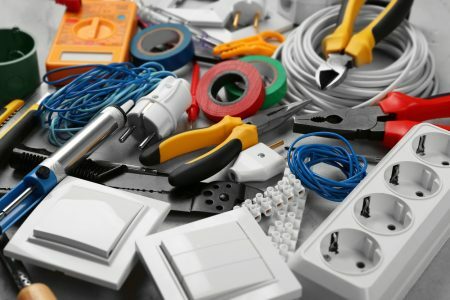 Benton Electric Supply carries all the products you need to complete every electrical project. Whether you’re building a new home or office, upgrading old, outdated electrical wriing or just doing a small do-it-yourself project, we are here to help! Whether you need a small quantity or enough for an industrial size project, we can help. Click HERE to find electric products we carry. Tools.. Whether you love them or need them, Benton Electric Supply is the solution for you. We carry a full line of tools from major manufacturers. If we don’t have the exact tool you are looking for, we can get it. 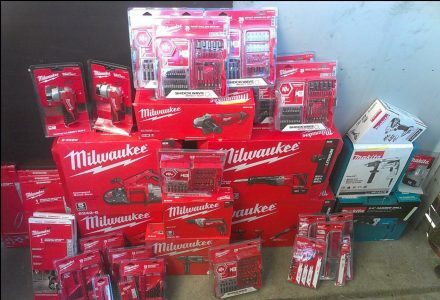 Our tool lineup includes all the best such as Channel Lock, Greenlee, Klein, Lenox and Milwaukee. Click HERE to see our tool lineup.